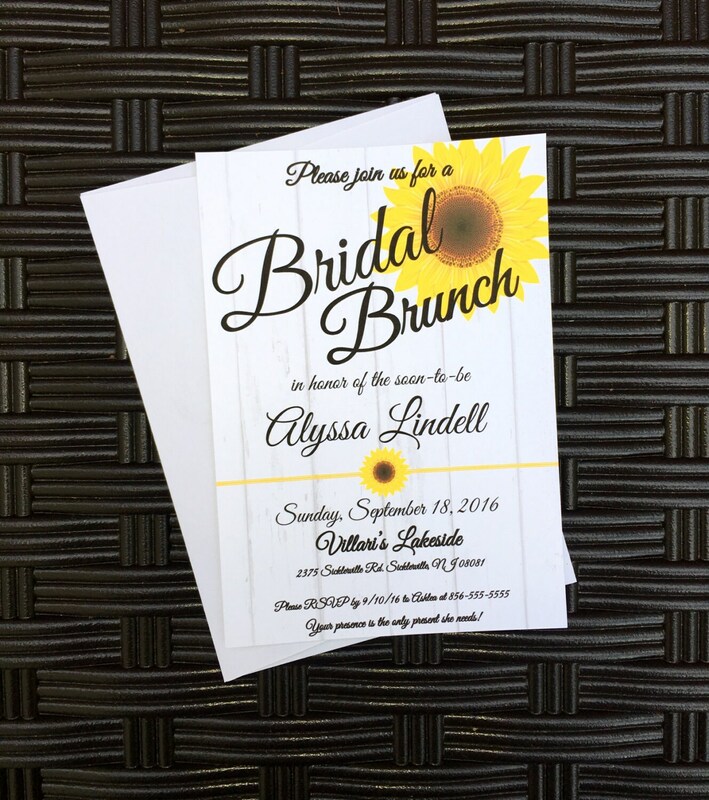 Custom, hand-crafted, made to order, Bridal Brunch bridal shower invitations! 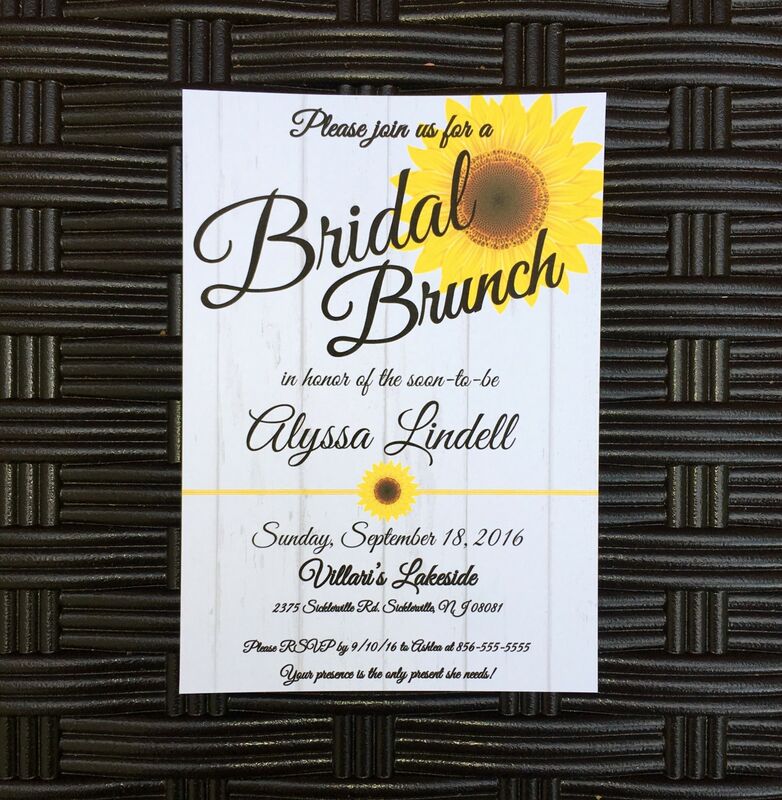 A brunch bridal shower is such a great idea and these invitations are perfect for the occasion! I have listed 1-2 weeks for shipping so this indicates that you will actually receive your item NO LATER than 2 weeks from your order. I am quick with turn around times and you will have your proof within 1-2 days. 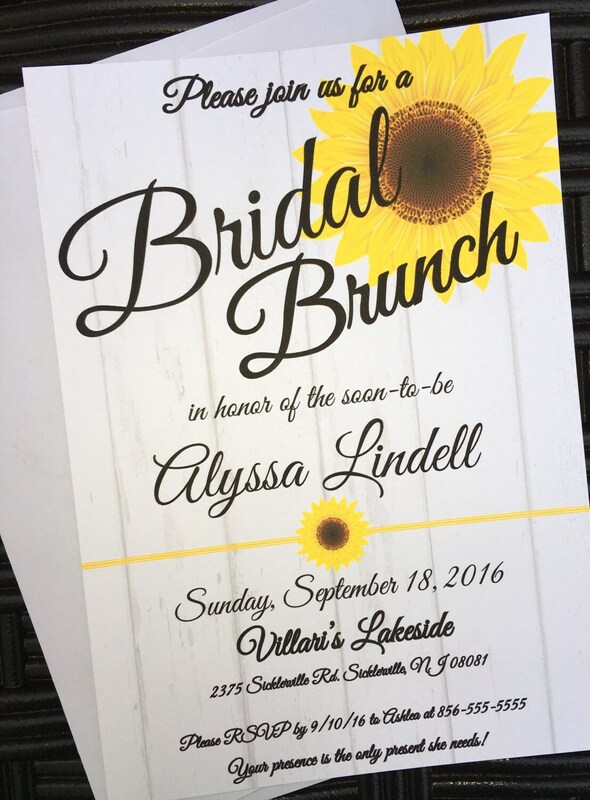 If you need your invitations by a certain date, just let me know. Your satisfaction is most important!